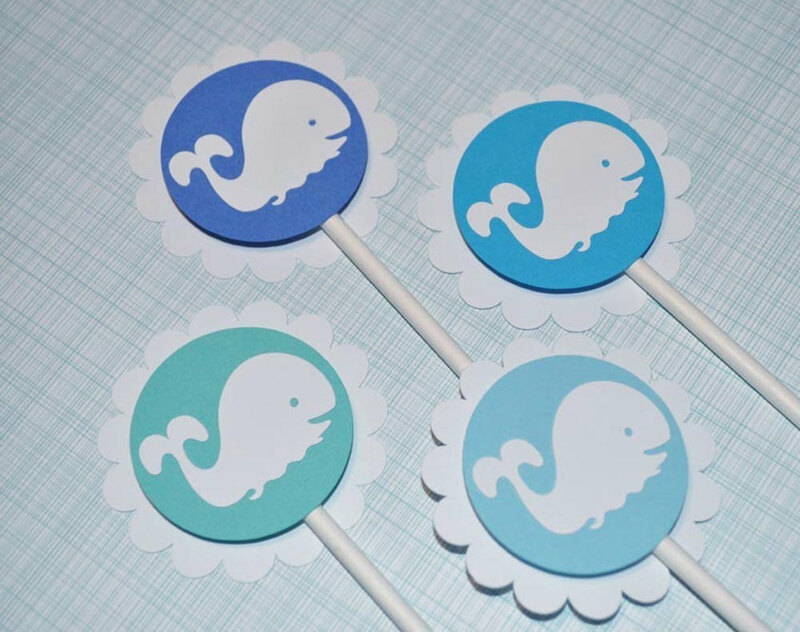 Create a unique boy baby shower with these adorable, whale themed cupcake toppers. 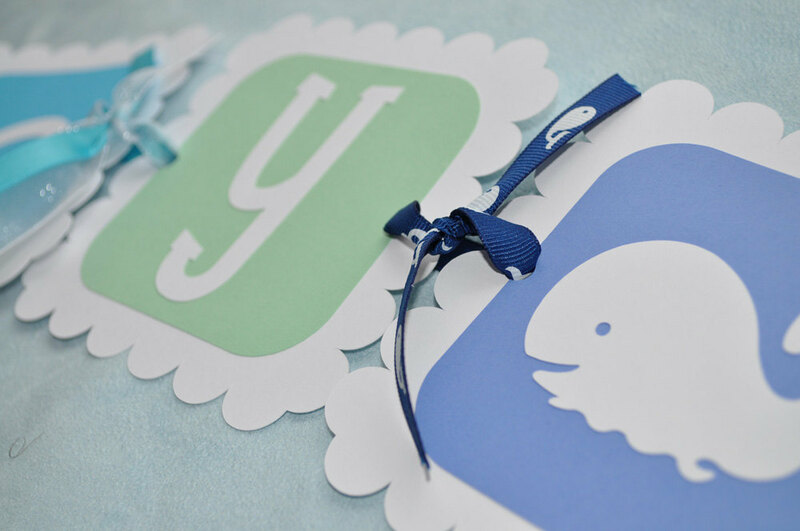 Colors are blue, light blue, teal and light green. 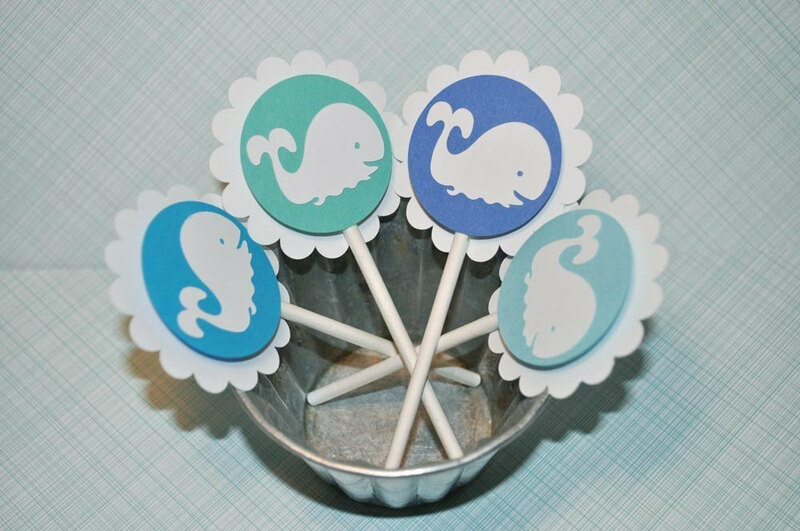 Includes (12) cupcake toppers. Each toppers is appx. 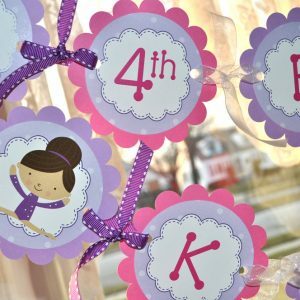 2" and is constructed of 3 layers of die cut card stock. absolutely perfect ! thank you so much ! These are beyond gorgeous. Everyone at the blessingway we used them for LOVED them. 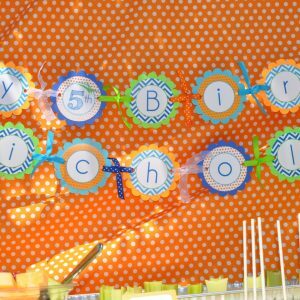 Looks amazing and is a great alternative to fondant. Reusable, too. 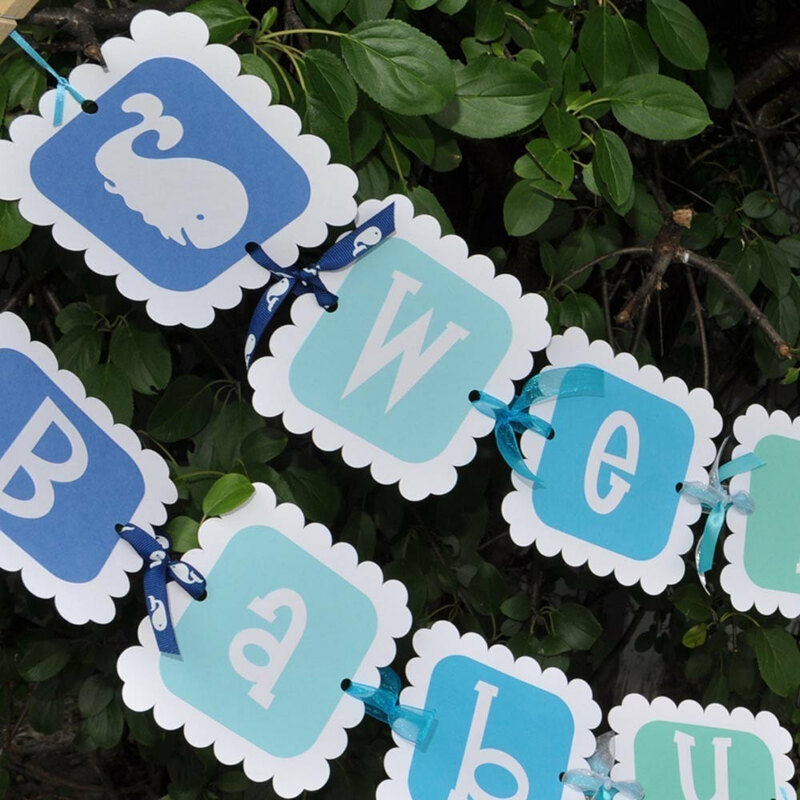 These are adorable and were a fun theme for my best friend's baby shower. 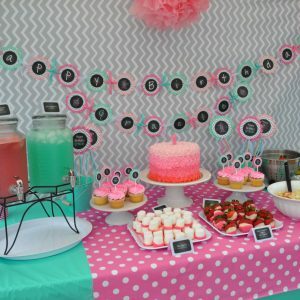 I love how well the colours complement each other, and the quality is such that I was able to wipe the frosting off the sticks and save them to use again! 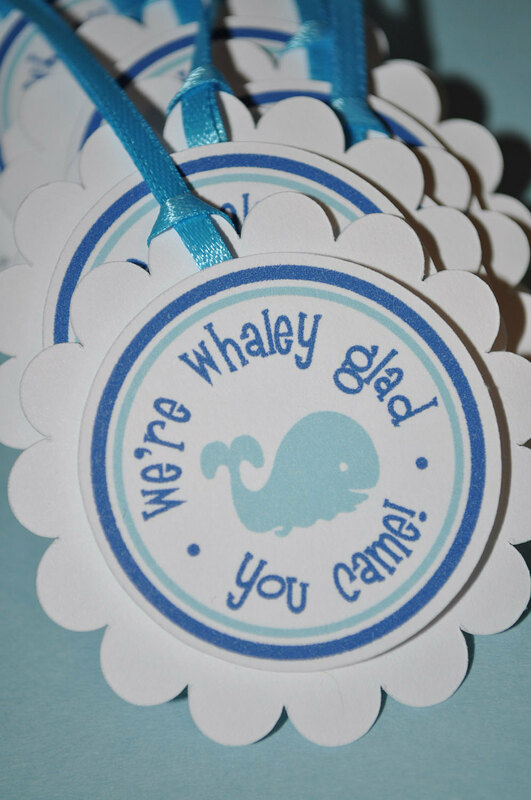 This seller even personalized some gift tags for me to match the items I ordered! All my items came shipped in individual baggies, which was so thoughtful–I hate when packages get wet and ruin whatever is inside. No fear of that with this seller! This is the second time I have ordered from this store and I am so impressed with their products. Love that their is a store that makes personalized and elegant designs! Keep up the great work!